TASL offers a validated radon measurement service utilising our TASLIMAGE analysis system and TASTRAK PADC plastic. We offer measurements from 7 days and up to 3 months. 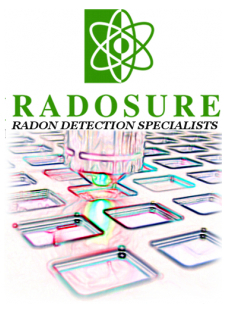 For further information about radon and ordering please contact us or visit our RADOSURE website.